The 4G ecosystem of the country is growing rapidly. The Reliance Jio’s offer for free calling and internet, the growing fast speed internet and digitization of services have accelerated the 4G expansion. Thus, there is a demand for the 4G enabled handsets. Intex, an Indian firm has launched a budget 4G enabled smartphone, Intex Aqua Amaze plus to cater to the rising demands of the customers. 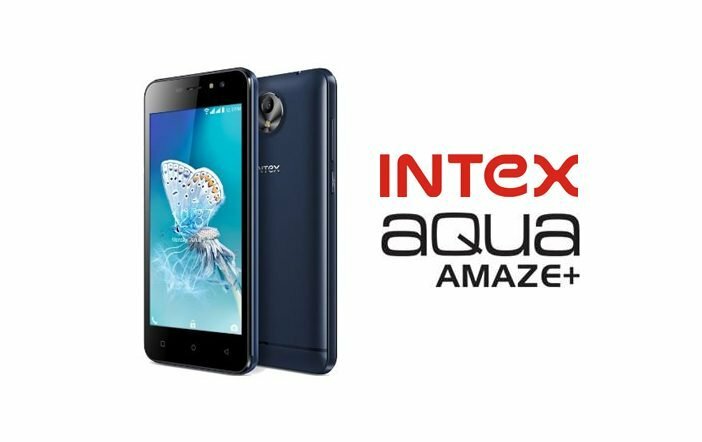 Intex Aqua Amaze Plus is launched in India with a petty price of Rs. 6290. 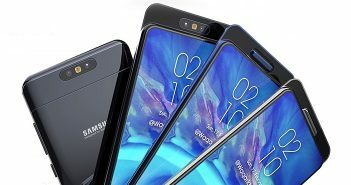 The phone will be available in three different colors- black, blue and grey. The Smartphone has 9.4 mm thickness and it weighs 128 grams with the battery. 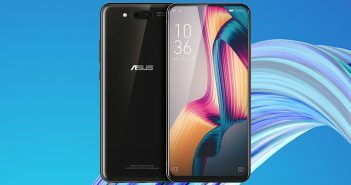 The phone supports a 4.7 inch HD IPS display (720p) with 312 PPI (pixels per inch) and is phone is powered by a 1.3 GHz Speadtrum processor. 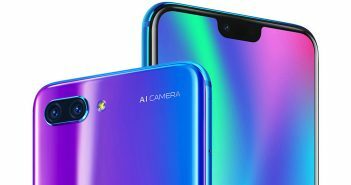 It is a bit inferior to Snapdragon and Mediatek processors. The screen to body ratio is of 77.80%. The phone offers 1 GB RAM and an 8 GB of expandable internal storage that can be extended via micro-SD card up to 64 GB. An interesting feature of this phone is 5 MP front and back camera sensors with LED flash. The dual sim phone is 4g enabled and offers connectivity options like Wifi, Bluetooth, 3.5mm jack etc. It is juiced up by a 2000 mAh battery that is good enough to run for a moderate single day use. The phone comes with pre loaded apps like LFTY, Gameplay, Vdioplay. Intex Aqua Amaze + might have a hard time competing with other smartphones like Redmi 3S , Lenovo Vibe K5, Yu Yureka Plus which are in the same price category but offer better processors and battery size too. The phone will be available via both online and offline channels.